We offer quality, sustainable tours throughout the Galapagos and Ecuador. Galapagos Best practice sustainable tourism in the hopes that the pristine environment of our archipelago and country can be enjoyed for generations to come. We are a small but mighty team of experienced naturalist guides, tour operators, accountants, event planners, and world travelers. Find out about our mission, who we are, and what we do. 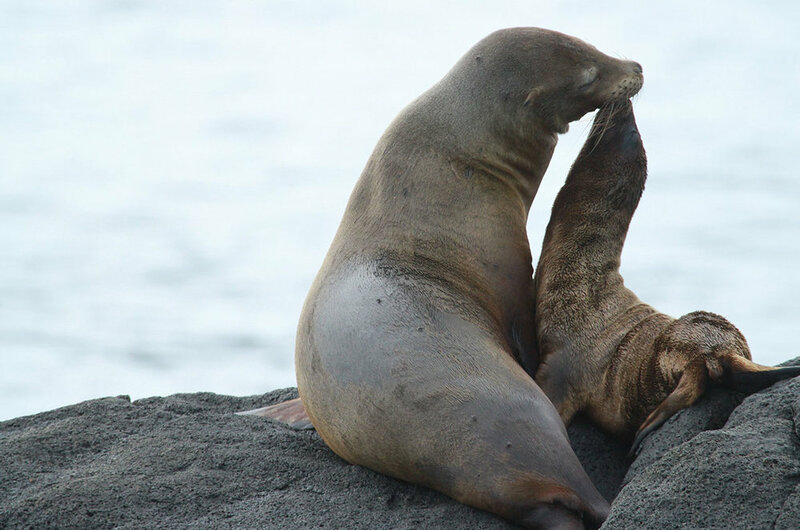 Galapagos Islands Day Tours, explore the islands on board the MC Adriana with an expert naturalist guide and experience first hand what the famous archipelago has to offer. Whether you're interested in a two-week cruise through the Galapagos Islands or an afternoon at an organic cacao plantation outside Guayaquil, we have a trip for you. Got a question? Reach out to our team and we would be happy to help with any queries you may have!